2019 New Year's Resolutions for your Home! 2019 New Year’s Resolutions for your Home! 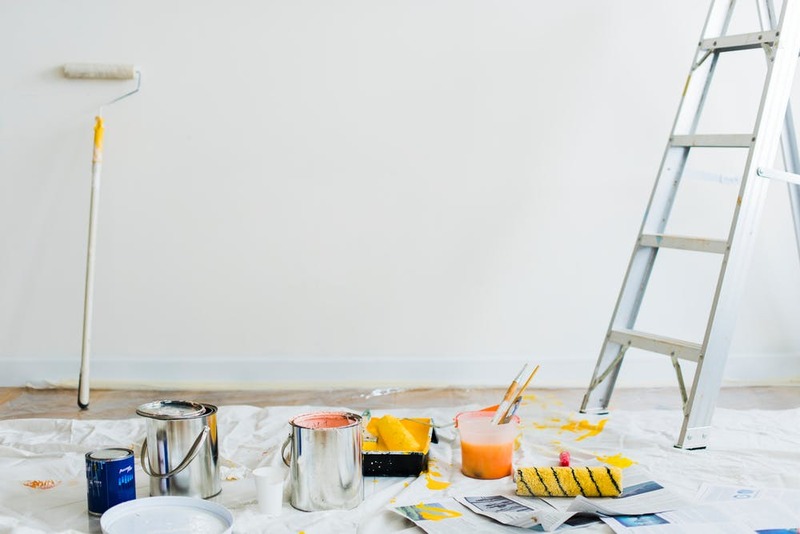 As we are thrown headfirst into 2019, it’s a good time to take stock of where we are with our home and maintenance demands as well as renovation plans. Often, these plans end up on our New Year’s resolution list. And this season can be a wonderful time to tackle some of these projects while we’re motivated! It’s a great time of year to de-clutter and get organized. Whether that’s sorting through piles of mail and filing all that paperwork (especially before tax season), or going through closets full of clothes to see what you never wear, it feels good to de-clutter. Invest in a mail organizer for the kitchen counter or hung on a wall to store mail better as it comes in. Put bins, shoe hangers or other organizational aids in your closets to keep organized. Get rid of or donate clothes, knick knacks, old kids’ toys or books. Downsize and streamline your possessions. You’d be surprised how much this helps clear out space in your brain as well. 2. Planning for a larger project! If you have larger plans on your list, now is a good time to start researching and even scheduling out contractors for the work. They will book up fast and sometimes a ways out. Also begin budgeting for these projects (if you haven’t already). Even if you’re waiting a little while until the weather warms a little or until you have enough saved, start meeting with potential professionals. 3. Taking down the Holiday décor! Don’t wait another two months until it’s almost spring and you’re just finding time to take down the holiday lights or decorations. This is a great resolution for your home. You can put 2018 behind you, put the holiday stuff away and do a deep clean while you’re at it. Spruce up the place with seasonal décor still but steer clear of leaving Santas or stockings out until May. 4. Tackling some of the smaller tasks! This is a great list to have running and just check off little projects as you get to them. Perhaps even make it a goal to tackle one small project a weekend for a while. Maybe you need to clean out the gutters to keep the roof in good shape during the snowy months. Or it could be hanging pictures and art, fixing up drywall holes, recaulking a bathtub, or any another manageable task. Put one or more of these home resolutions on your list this New Year. Then allow your motivation work for you to get these tasks done!